Dr. Malcolm Portera, who has been chancellor for 10 years in University of Alabama System is a highly distinguished academic administrator and an inspirational figure, Dr. Malcolm Portera was responsible for helping in the development of several nationally recognised research and instructional programmes at the University of Alabama System. Before assuming his duties as Chancellor, he served as the 16th President of Mississippi State University from January 1998 to December 2001. He serves as on several corporate boards and economic development agencies, including those of the Public Affairs Research Council of Alabama, the Metropolitan Development Board, Operation New Birmingham, the Alabama Technology Network, Alabama Workforce Investment Board, Southern Research Institute Inc., Mississippi Power Company, Furniture Brands International, Inc. and UAB Health System and Regional Technology Strategies, Inc., of Chapel Hill, N.C., among other positions. Dr. Portera holds a doctorate in Political Science from the University of Alabama. 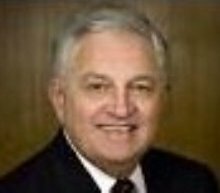 He received his bachelor's degree in general science in 1969 and a master's degree in political science in 1971 from Mississippi State University. 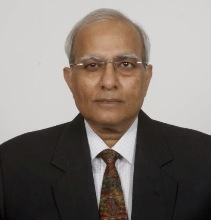 Dr. Bharat Soni, is currently serving as Chairman and Professor; Department of Mechanical Engineering; University of Alabama at Birmingham. He is internationally recognized for his contributions to computer modeling and simulation. Dr. Soni leads the Department of Mechanical Engineering in teaching, research and development, service/outreach and technology transfer activities. Dr. Soni's group at UAB has a long history of contributions in cross-disciplinary research and education in high fidelity computational simulations and associated enabling technologies (nD visualization, virtual reality, image processing, and high performance computing). The strategic research focus is to build on these technologies to address 21st Century engineering grand challenges: Advance Personalized Learning, Engineer the Tools of Scientific Discovery, Enhance Virtual Reality, and Develop Carbon Sequestration Methods covering a wide-spectrum of disciplines including aerospace, automotive, homeland security, energy and environment, healthcare, biomechanics, and biomedical and medical science. 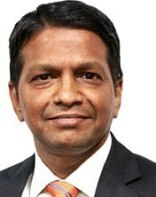 Dr. Soni has led the establishment of the VisCube environment which provides an immersive an immersive three-dimensional and virtual reality experience. 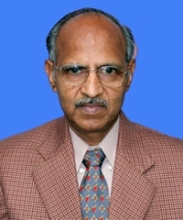 Dr. Krishna Vedula serves as Professor of Chemical Engineering, Dean Emeritus, Francis College of Engineering, University of Massachusetts Lowell. He is well recognized globally for his contributions to engineering education, research, administration and outreach. 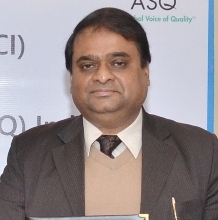 He is internationally recognized for his research in processing and properties of materials for high temperature applications, with particular emphasis on powder processing and intermetallic compounds and environmental effects. 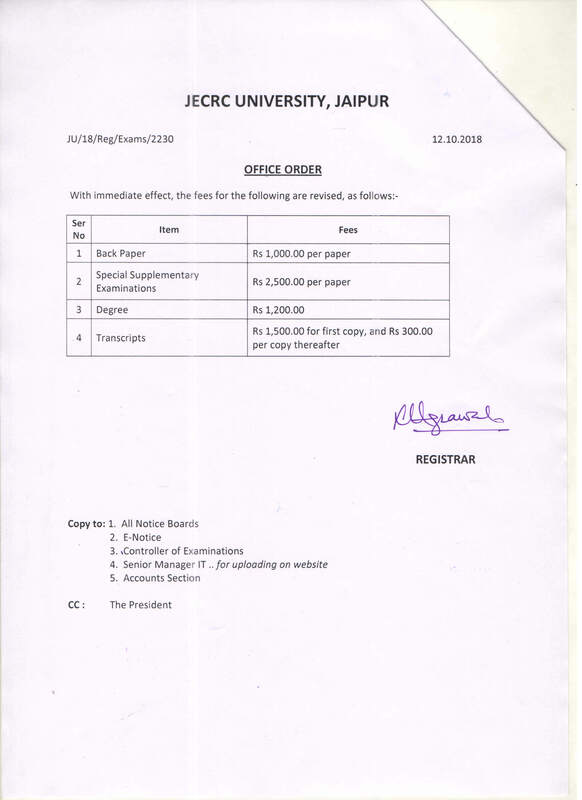 He has more than 50 publications in reputed journals. He is Founder and Executive Chair of “Massachusetts STEM (Science Technology Engineering and Mathematics) Collaborative” aimed at increasing the number of youth interested in science and engineering careers in MA. 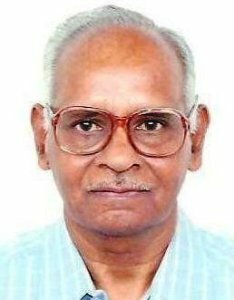 Dr. Vedula has B.Tech (IIT Bombay, India, 1967), M.S. (Drexel University, 1969) and Ph.D.(Michigan Tech University, 1980) degrees in Materials/Metallurgical Engineering. He has 25 years academic teaching and research experience in materials science and engineering, including 10 years as a faculty member at Case Western Reserve University, 5 years as chair of the materials science and engineering department at Iowa State University and 8 years as dean of an engineering college at UMass Lowell. In addition he has spent 2 years managing federal research and educational programs. Mr. Kailash Satyarthi (born on January 11, 1954) is a human rights activist who has been at the forefront of the global movement to end child slavery and exploitative child labor since 1980 when he gave up a lucrative career as an Electrical Engineer for initiating crusade against Child Servitude. As a grassroots activist, he has led the rescue of over 78,500 child slaves and developed a successful model for their education and rehabilitation. As a worldwide campaigner, he has been the architect of the single largest civil society network for the most exploited children, the Global March Against Child Labor,which is a worldwide coalition of NGOs, Teachers' Union and Trade Unions. Mr. Satyarthi is a member of a High Level Group formed by UNESCO on Education for All comprising of select Presidents, Prime Ministers and UN Agency Heads. As one of the rare civil society leaders he has addressed the United Nations General Assembly, International Labour Conference, UN Human Rights Commission, UNESCO, etc and has been invited to several Parliamentary Hearings and Committees in USA, Germany and UK in the recent past. 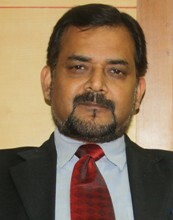 He is on the Board and Committee of several International Organizations. Amongst all the prominent ones being in the Center for Victims of Torture (USA), International Labor Rights Fund (USA), etc. 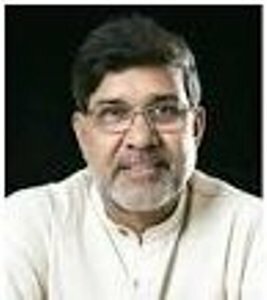 Mr. Satyarthi is an executive Board Member of International Cocoa Foundation with the Headquarters in Geneva representing the global civil society. 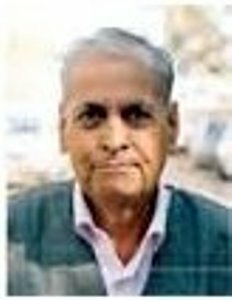 Dr Dileep Deobagkar, former Vice Chancellor Goa University is a Shivaji University alumni and has done his PhD in molecular biology from Indian Institute of Science, Bangalore. 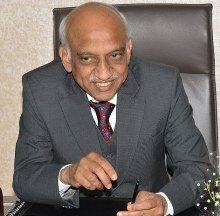 He played a key role in starting the Indian Institute of Science, Education and Research in Pune. 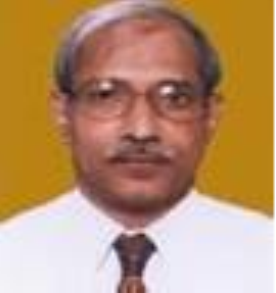 Prof. M.C Dwivedi is the former Head, Department of Chemical Engineering, IIT Mumbai. 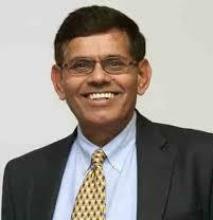 He is an eminent process engineering consultant. 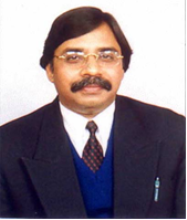 Prof. B M Naik, is the former Principal, Guru Govind Singh Engineering College, Nanded. 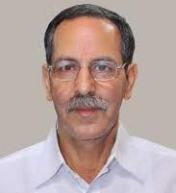 He took over as first full-time Principal in 1983. 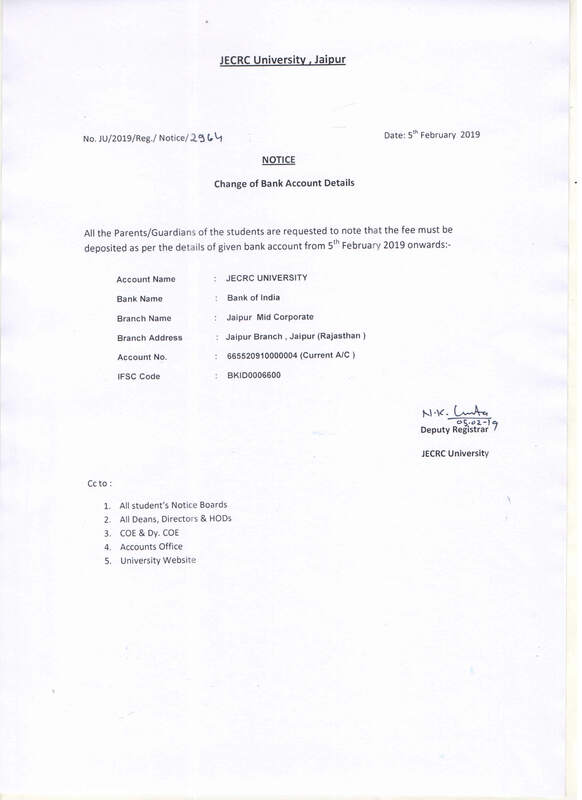 He has been pioneer in shaping the institute. Since then under his leadership the institute has grown leaps and bounds.